A while back DC Entertainment announced an animated Harley Quinn stand-alone project. 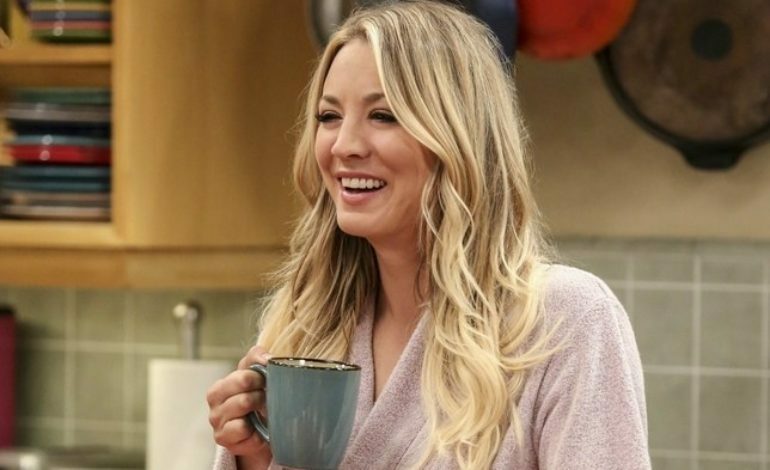 Just recently they have released that Kaley Cuoco will be voicing Quinn. Cuoco is most known for her role as Penny on The Big Band Theory. Other noted roles for her include Billie in Charmed, Gretchen in The Wedding Ringer, and Bridget in 8 Simple Rules. When you think Harley Quinn you can’t help to think Margot Robbie. She made the character quite famous to a variety of fans with the movie Suicide Squad. The two almost come hand-in-hand nowadays. Even though Robbie won’t be voicing Quinn in this animated series, it is still looking to be promising. 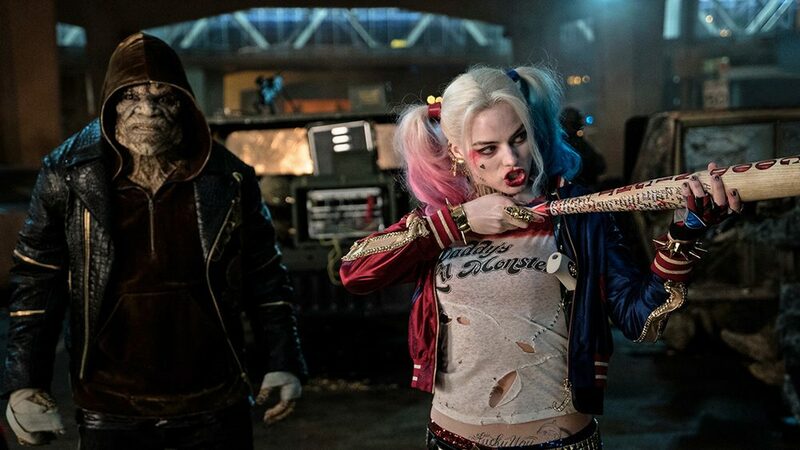 The show is set to focus on a newly single Harley Quinn who sets off to make it on her own in Gotham City as the criminal “queenpin”. The project is set at 26 half-hour episodes and comes from Powerless (being DC’s first live-action half-hour comedy) trio Justin Halpern, Patrick Schumacker, and Dean Lorey. According to The Hollywood Reporter, Robbie was asked to voice the series when it first came to light. Poison Ivy and other numerous heroes and villains from the DC universe can be expected to make an appearance. Cuoco made the announcement Wednesday as part of the world premiere screening of DC Universe’s Titans at this year’s New York Comic Con of her role in voicing Harley Quinn. The project was described as an adult animated action-comedy. You can check out a first look at the series, which premiered at the New York Comic Con, below. Along with Cuoco, it is set to star Jason Alexander, Diedrich Bader, Lake Bell (who will play Pamela Isley), Wanda Sykes, and Chris Meloni. Bell and Cuoco are the only actors set to roles at this point in the production. The animated series is due to launch in 2019. 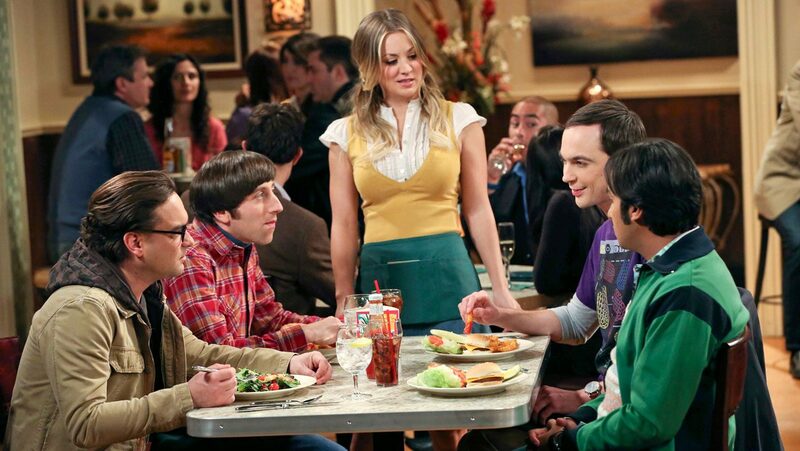 Meanwhile, you can check Kaley Cuoco in the 12th and final season of The Big Bang Theory, Thursday’s 8/7c on CBS.